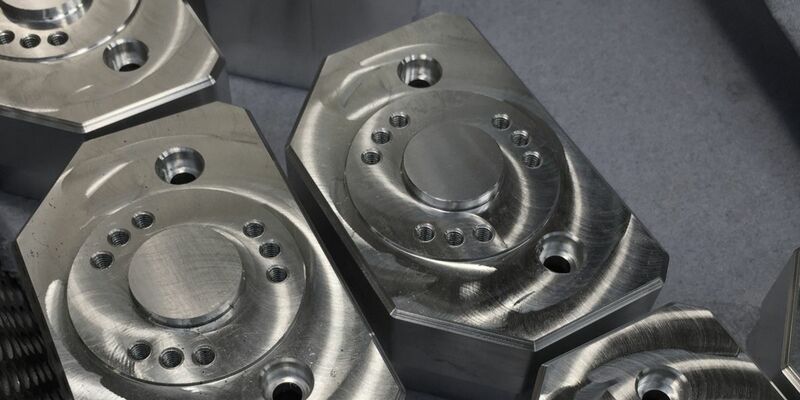 APT is committed to continually investing in our CNC milling technology to maximise productivity and provide the most efficient and high quality service for our clients. 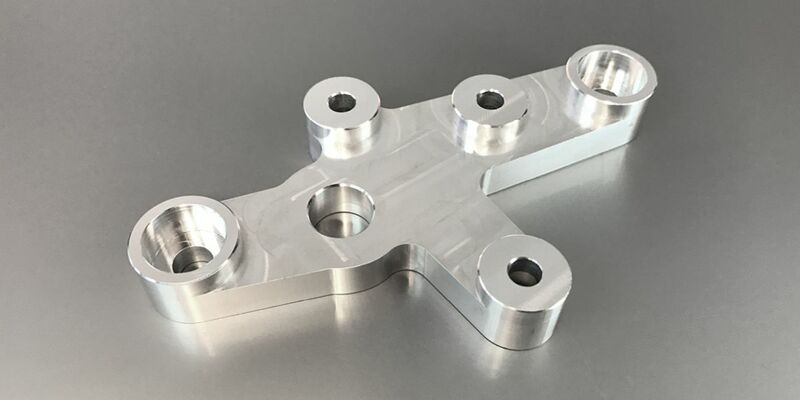 Our machining centres are equipped with the latest ultra-fast multi tool changers and operate to the rigorous standards of both our ISO 9001 and AS 9100 accreditations for every order. The inline-direct-drive system of our vertical axis machining centres can produce prismatic parts up to 700mm long. Our expert technicians spend time, effort and use their extensive experience to produce bespoke fixtures for each individual order. Having installed the latest probe system on our machines, we can achieve faster project completion times while maintaining the highest quality control standards. 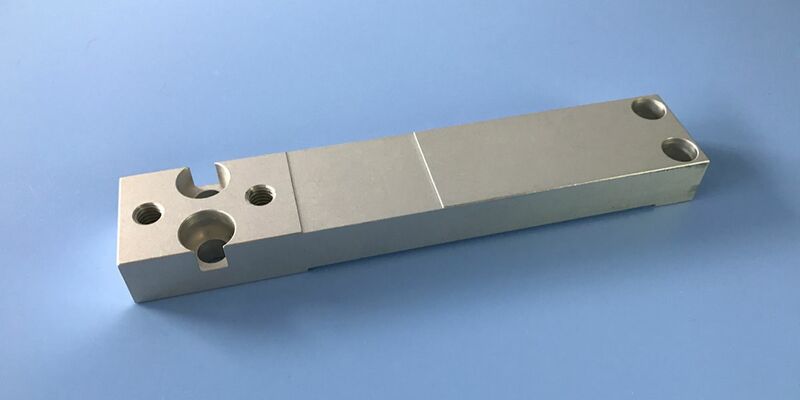 Parts can be set and checked prior to the machining cycle and with our multi pallet changer we can reload jobs whilst the other parts are being milled. Our bespoke palette loading attachments enable us to load the parts more efficiently and deliver them more quickly. 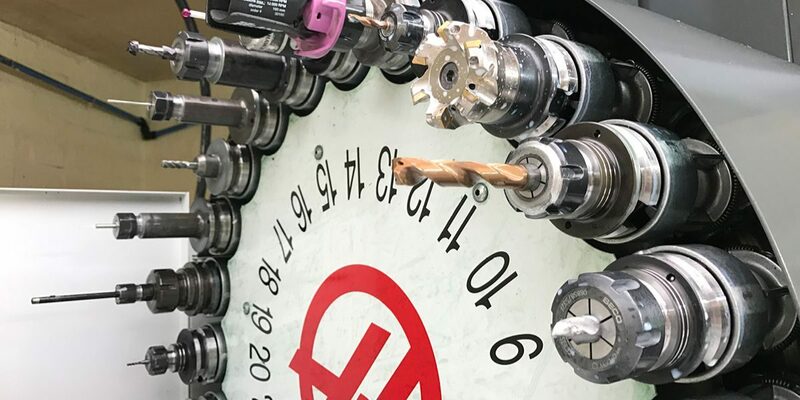 Every aspect of our machining centres is geared to ensure our customers receive their orders in the shortest time possible worldwide and to the exceptional standard that APT is renowned for. 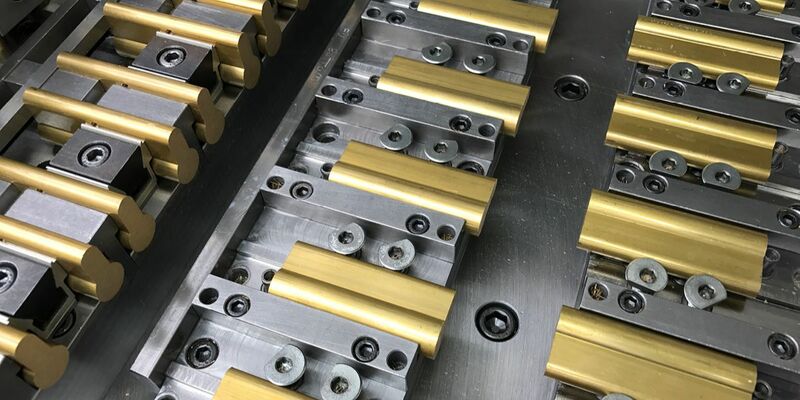 At APT, we work with a whole range of materials, yellow metals such as brass, copper, bronze. We are specialists in stainless steel, alloys and super-alloys as well as plastic. We are able recommend the best grade materials for customers’ applications. 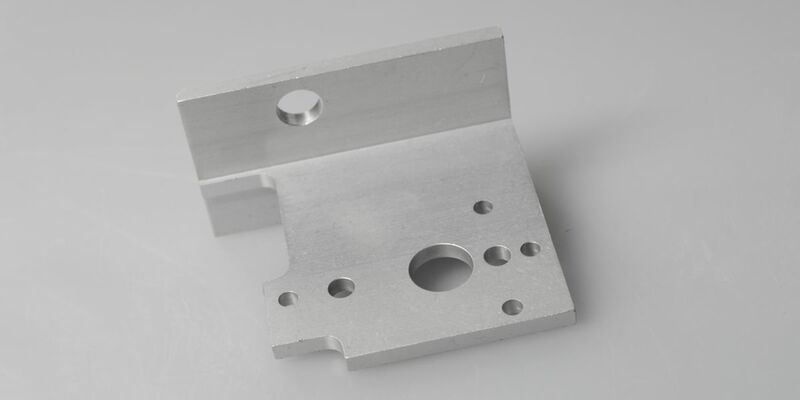 For high quality CNC milled components, we can achieve tolerances of up to 10 microns depending on the feature. We can also engrave recessed text with a minimum stroke width of at least 0.5mm. 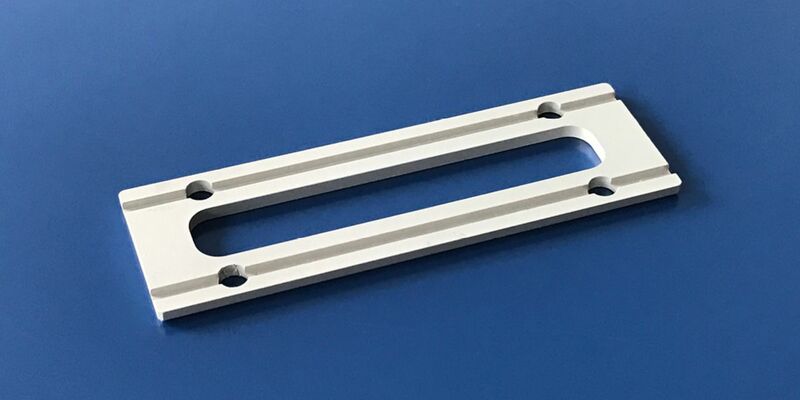 For smaller text or more complex features such as logos, we can laser engrave pre-milled parts. We always offer full traceability on the materials that we supply. The quality control systems that APT have implemented to adhere to our ISO 9001 and AS 9100 accreditations mean that we can track materials all the way back to the mill. At a client’s request, we can also use free issue materials. When these materials come on-site, we treat them with the same traceability protocols as those we have supplied. At the time of delivery, we issue material certificates with every single order. We are also capable of taking blanket orders over a 12 month period. This service guarantees a first-class price usually associated with larger orders. At APT Leicester, we are all about quality, efficiency and expertise. For more information, we have compiled a list of FAQs here. To discuss your requirements, please call us on 0116 287 0051 or email us.